Ready to ring in the spring with an awesome party? Then grab your favorite white festival attire and head to New City Gas’ Bal en Blanc this March. In true Canadian-fashion, check out one of the many sugar shacks surrounding the city. 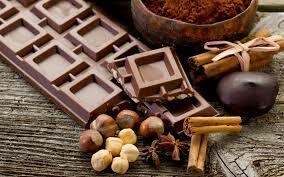 What better way to enjoy the mild end-of-winter weather than with a tasty treat? 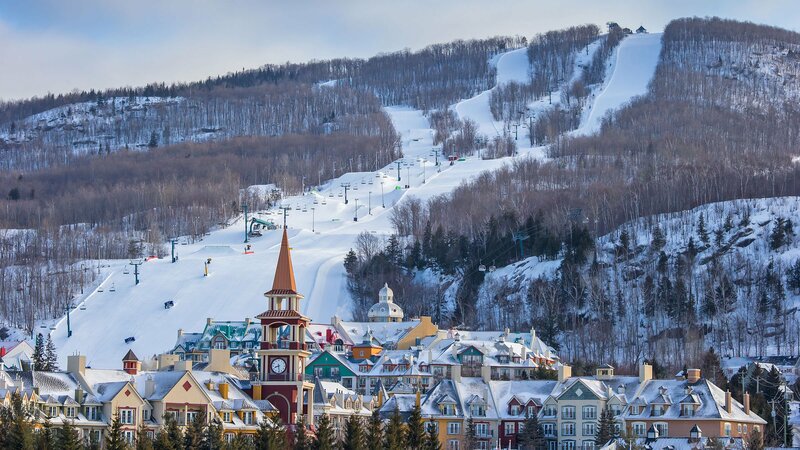 Get some friends together and head out to Mont Tremblant for a spring skiing trip. With the snow quickly melting, this will be your last chance to hit the slopes until next winter. Montreal’s annual St. Patrick’s Day parade is lit! 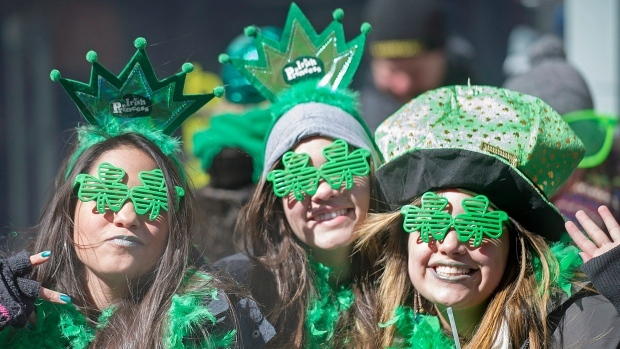 On Saturday March 17th, Saint Catherine street will turn into a celebration of all things Irish. Between the bagpipes and the floats, this is the perfect daytime event to get you into the St. Patrick’s Day spirit! Now that the icy roads have finally melted seize this opportunity to take a road trip to one of Canada’s great cities. Looking for something close? Check out the nation’s capital city, Ottawa, and all the fun that comes with it. 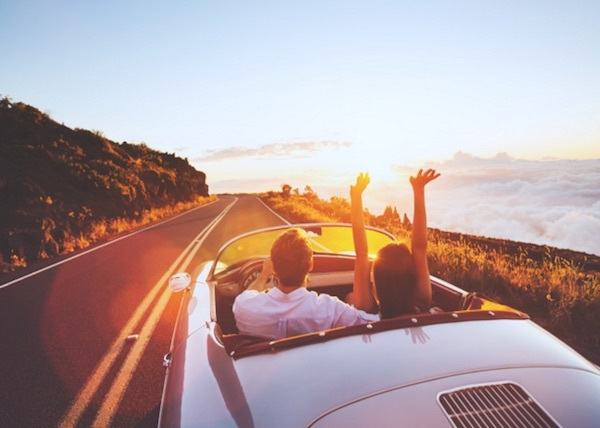 If you’re ready for a longer drive, Toronto is calling your name! What will you be doing during the month of March in Montreal? Let us know in the comment section below or by tagging @stcathys on social media. 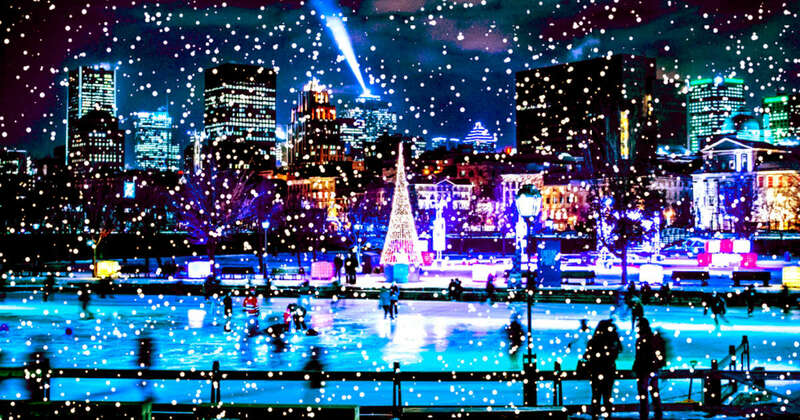 The holiday spirit is officially in the air in Montreal! With the end of finals nearing, free time will soon become abundant. 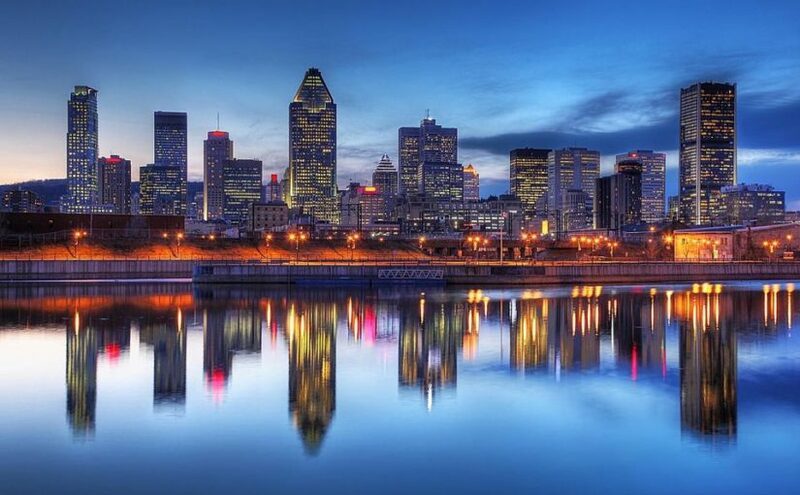 With that in mind, there are a few signature activities that absolutely must be packed into your time off this year, ensuring you get to experience the best of Montreal holiday affairs. Below, we recount our favorite winter-based activities that are this season’s Montreal must-sees. 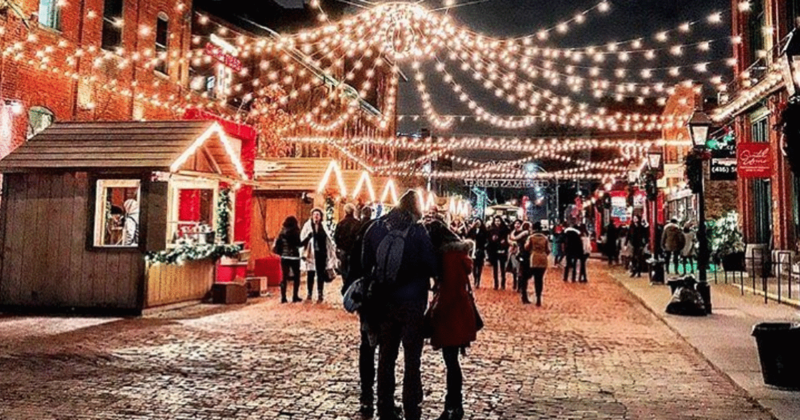 Atwater Market, a Montreal staple, is being transformed into the official Montreal Christmas village complete with holiday goods for purchase, free activities for adults and kids alike, a fire for roasting marshmallows, and charming chalet-style kiosks. 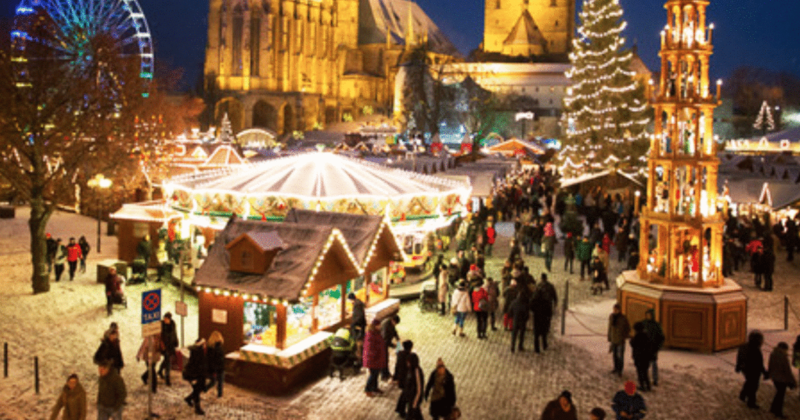 This is one market you won’t want to miss! Old Montreal is just as charming in the winter as it is in the summer! 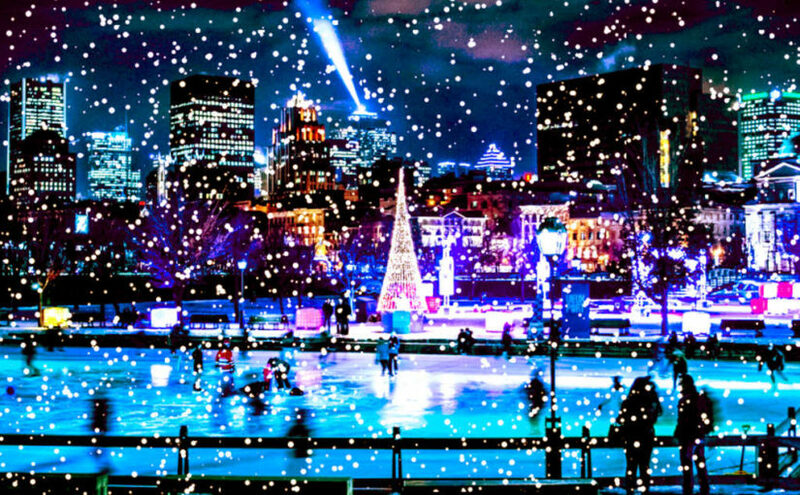 Embody your winter holiday spirit by skating with your bestie and/or loved ones of any ages on the beautiful Old Port skating rink. Once again, be sure to bundle up for warmth throughout this activity (and take a #instapic of the gorgeous ferris wheel). 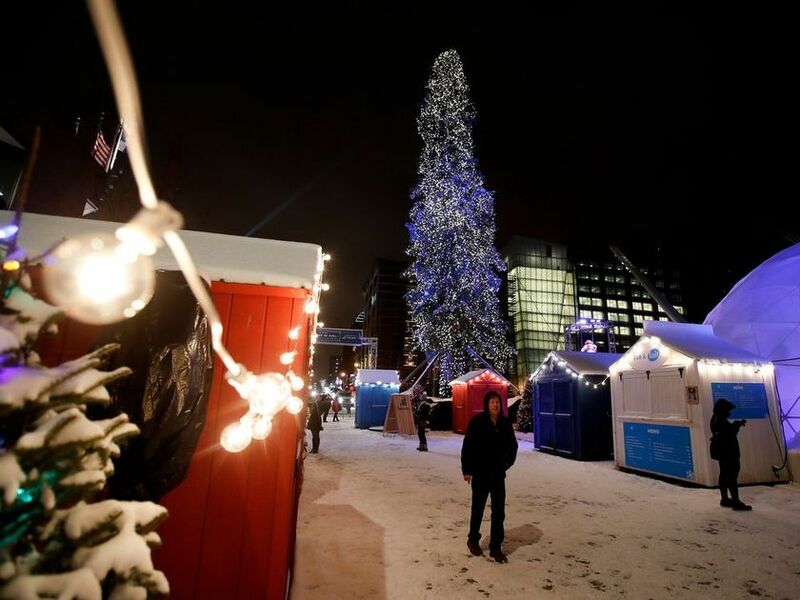 Check out the city’s official Christmas tree to get yourself and friends in the holiday spirit. This tree, although on the tall and skinny side of things, is a balsam fir – a tree that originated in Quebec. How special! Feeling like something more original? Check out the Nutcracker at Place des Arts. This is sure to be an enjoyable evening full of culture and class! What are you waiting for! Finals are over and it’s time to get into the holiday spirit! Share your experience with us via Instagram. Since its inception, Ile Soniq has attracted countless household names in the electronic music scene. As it kicks off its fourth year, the festival has delivered yet again, announcing an awesome lineup with countless notable acts. With so many great artists and such limited time, it can be hard to narrow down which shows to see. With that in mind, we’ve compiled a list of the acts that will seriously blow your mind. If you’re heading to the festival this weekend, these are the top 6 sets you simply can’t miss. How many amps of sound does it take to blow your mind? Excision will answer that question for you this weekend. Get ready for some head banging, because this show will go one hundred miles an hour from start to finish. Known for his amazing base drops and cool remixes, Jauz’s set is guaranteed to be one of the best of the weekend. Trust us when we say, you will not want to miss this one. Guys, Rezz is one lady you definitely won’t want to miss. This newcomer has made a name for herself in the EDM scene over the last few years, attracting international attention for her dark techno beats. Oh, and did we mention she’s Canadian (as if you needed another reason to love her)? Future bass lovers (think Flume and ODESZA), you can’t miss Louis the Child. Kings of unique drops and using great sounds in their music, this talented duo will play the perfect set to enjoy on a Friday afternoon – and luckily you can! Time to get bad and boujee! Migos will be yet another great set you can enjoy at Ile Soniq this year. The hip hop trio has made waves over the past year and a half, with their hit song Bad and Boujee earning them international attention and invites to the esteemed Met Gala, with a new album drop on top of all that. Take your chance to see them while you can, as we’re sure their stardom will go nowhere but up from here. Finish the night off with EDM veteran Tiesto’s set. This show is sure to bring great vibes to the crowd, mixing an entertaining light show with amazing music for all true electronic lovers. A few more honorable mentions: Big Gigantic, Marcus Schulz, Porter Robinson, Afrojack, Desiigner, Robin Schulz, R3hab, Ghastly, and last but certainly not least Infected Mushroom! 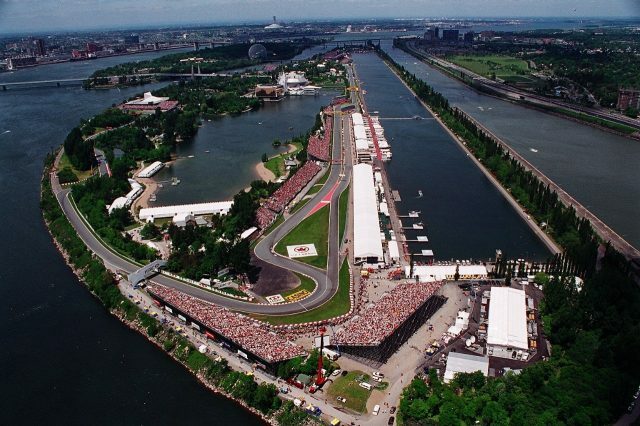 Who are you looking forward to seeing at Montreal’s Ile Soniq this weekend? Let us know in the comment section below or tag @stcathys on social media. Need a place to stay for the festival? Book your room today! It’s all about the aesthetic! Well, time has come and gone, and Osheaga weekend is finally upon us. 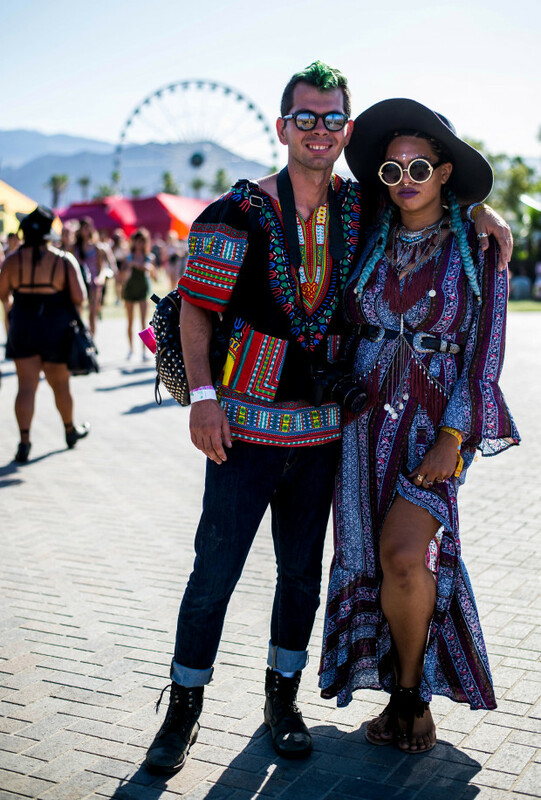 Hopefully, you planned well, but for the bulk of us that lack great planning skills, this can only mean one thing – time to get your last minute festival outfits ready! Luckily, Montreal has some seriously good shopping options, so finding the right pieces isn’t as hard as creating the look. Luckily, we’re here to help with the challenge! We’ve created a guide to all the great styles you need to rock at Montreal’s premiere music and arts festival this weekend. 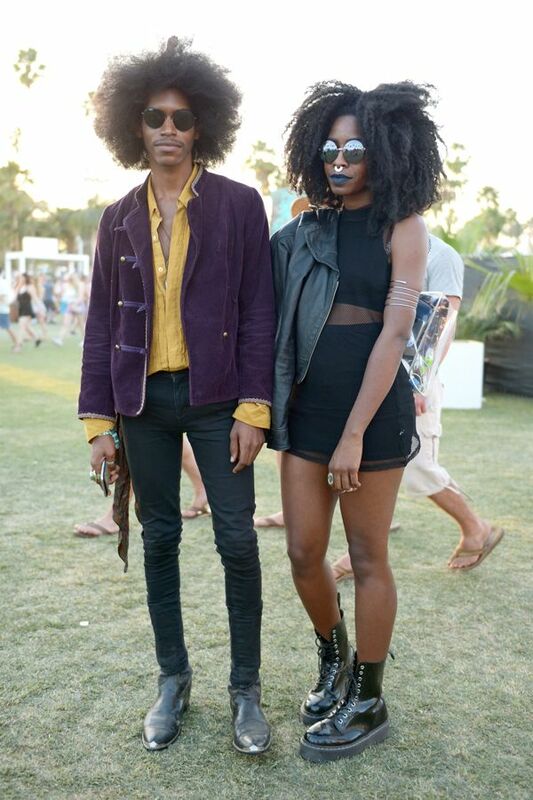 Without further adieu, here is your ultimate #FestivalFashionInspo for both men and women. Ladies, it’s come time to ditch the flower crowns and crop tops (we know it’s hard.. they’re just so cute). 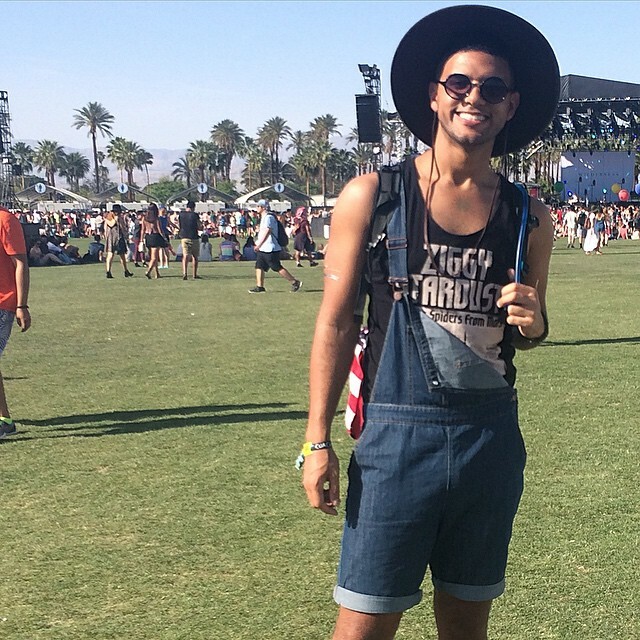 Stand out from the crowd and ditch the basic festival style with one of these cute and creative looks. 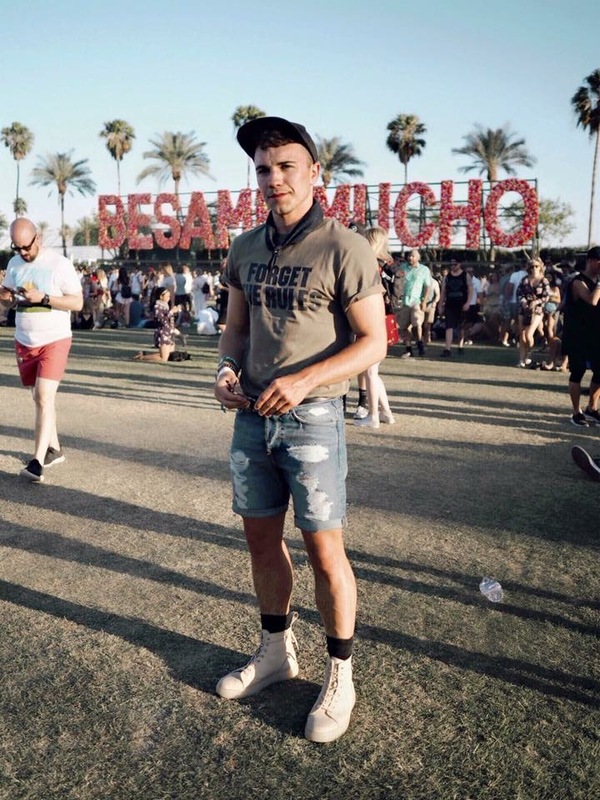 Guys, avoid becoming a “festival bro” and take some insight from a true fashionista; men’s festival style DOES NOT mean a bright (and tacky) wife beater and a pair of fraction glasses. 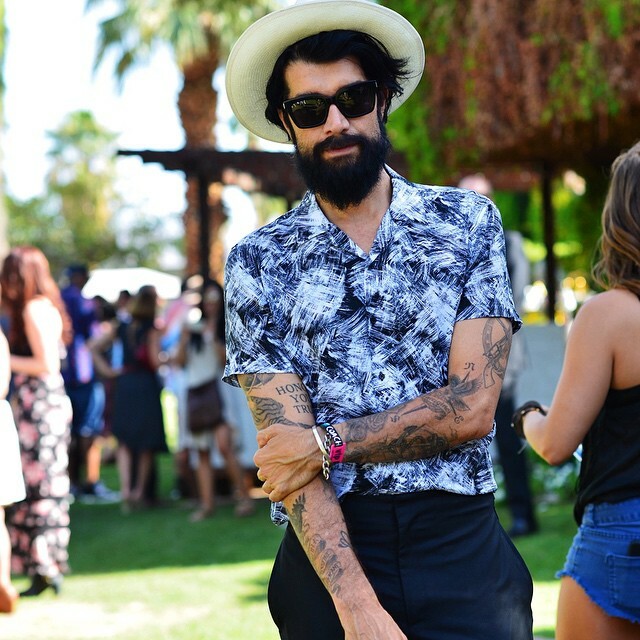 Check out our favourite mens festival fashion looks below, showcasing how you can dress for both comfort and style this weekend. 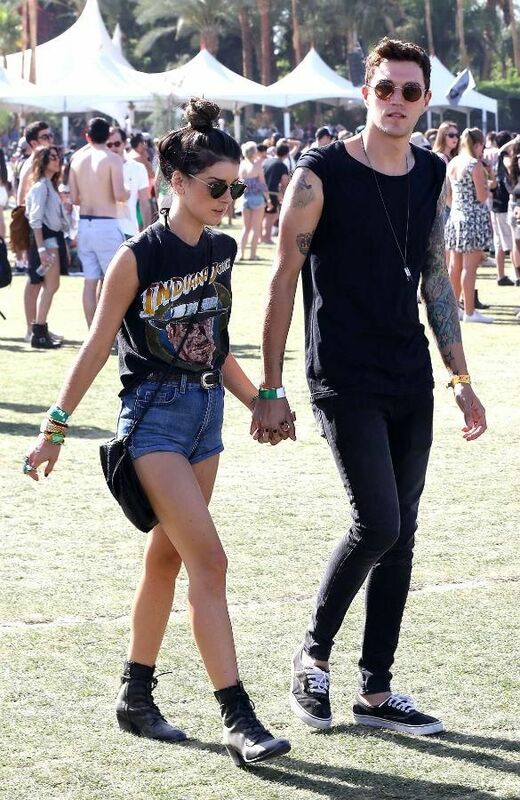 Feel like dressing with your boo without looking dorky? Don’t worry, no matching t-shirts here. Check out these flawless couple looks that will have everyone saying #CoupleGoals. 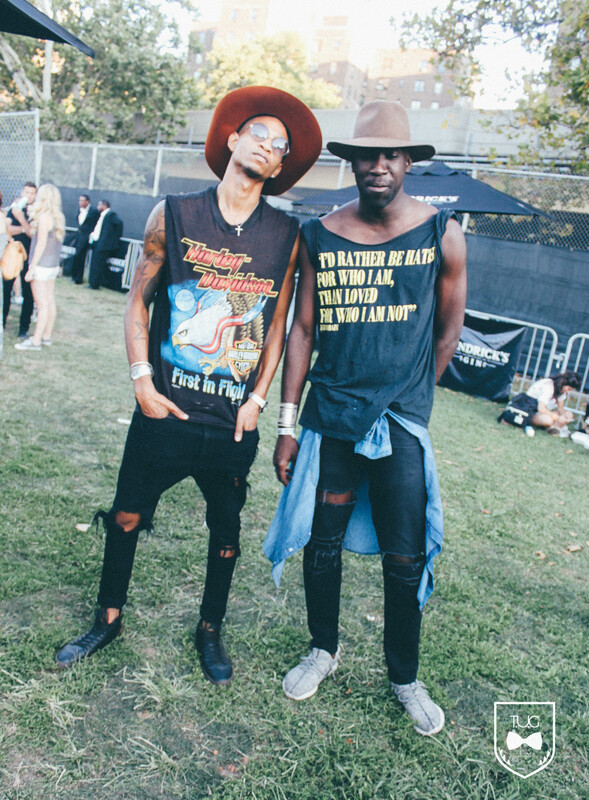 How will you showcase your personal flare and style at Osheaga this weekend? 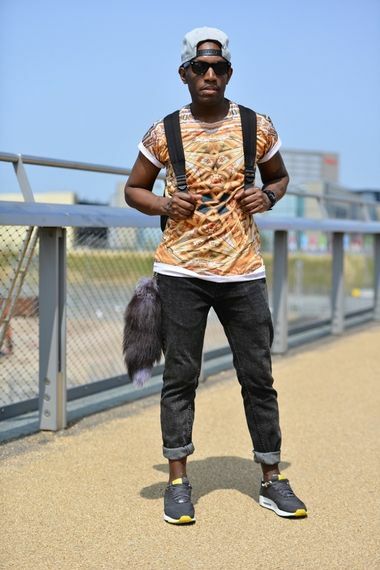 Let us know in the comment section below or share your look with us by tagging @stcathys on social media. See you there! Need a place to stay this weekend? 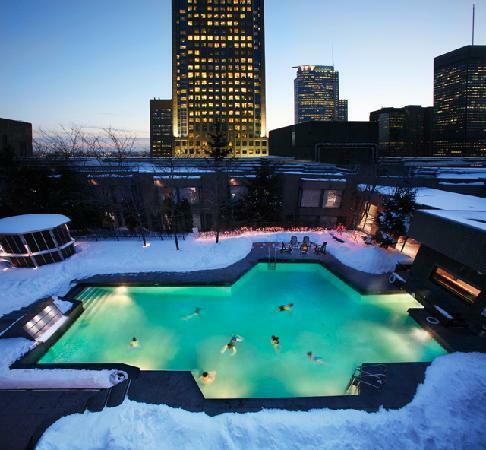 We have the perfect Montreal accommodations for you. Click here to learn more or book now. 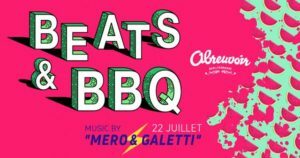 5 Free Things to Do in Montreal This Month! Montreal can be quite an expensive city, but who doesn’t love going out when it’s completely free? We sure do! Next time you’re bored and feel like saving some hard-earned cash, check out one of these five awesome activities that are available to you this July and best of all, completely free! 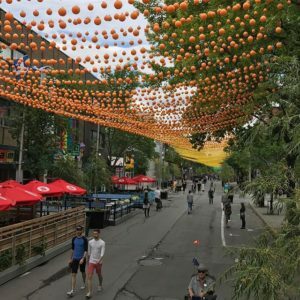 Enjoy a walk under the rainbow balloons in Montreal’s Gay Village. These balloons are one of St Laurent’s must-see staples, with colours that change annually. 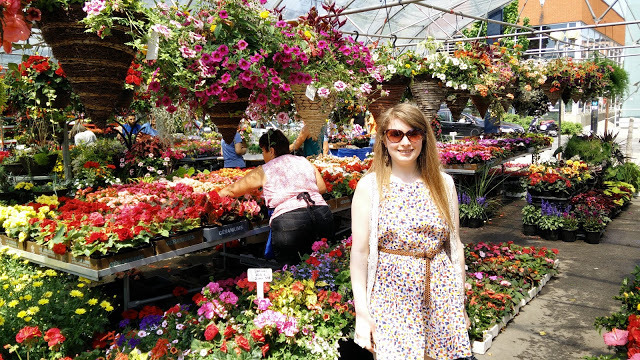 Soak up the sun and fresh flowers and take a walk in the Atwater Market. Make sure you have your phone because this vegetation is one of the city’s most picturesque. Check out Montreal’s world renowned food truck culture during the weekly First Fridays festival. 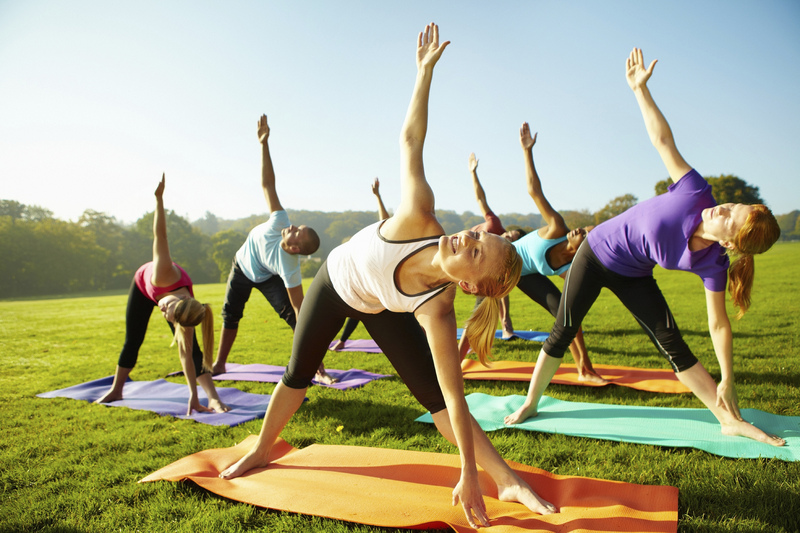 Change things up and check out Parc Lafontaine’s free yoga classes! Namaste. Feeling like a party? 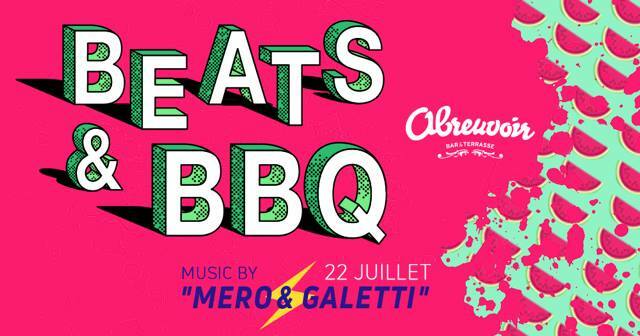 Check out Abreuvoire’s Beats & BBQ event! 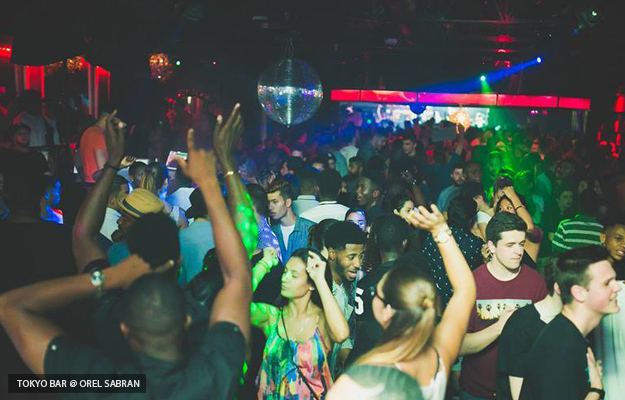 We can’t help but check out a party with free admission and chill house music. 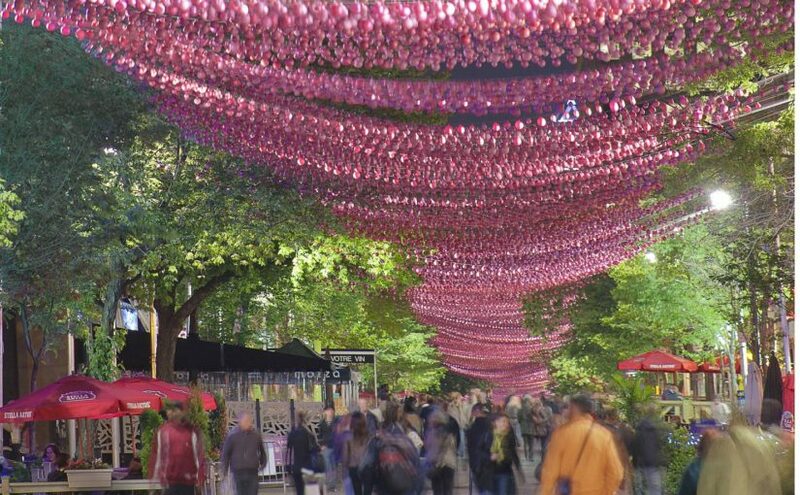 What are your favorite free things to do in Montreal? Let us know in the comment section below! 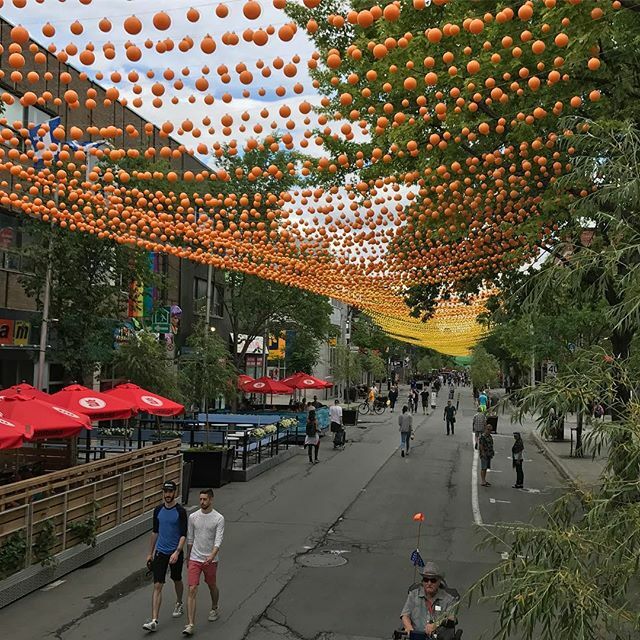 Posted on June 30, 2017 June 30, 2017 Categories Festivals & ActivitiesTags free things, free things to do monteal, Montreal, montreal student housing, montreal student residence, st cathy's blog, st cathys, st cathys residence, student housing montreal, things to do montrealLeave a comment on 5 Free Things to Do in Montreal This Month! 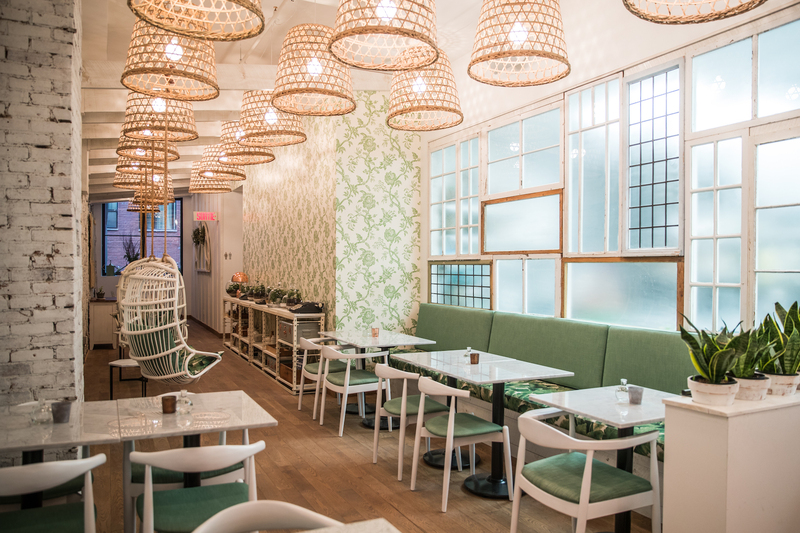 With an abundance of new restaurants constantly popping up all over the city, finding a place to lunch in Montreal is a breeze. 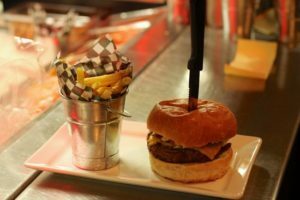 Next time you’re hanging out downtown and craving some good eats, try on of our top 5 favorite lunch spots in Montreal – that aren’t too hard on the wallet. 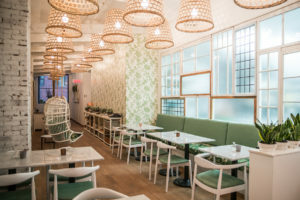 This new downtown vegetarian restaurant is perfect for light lunches and afternoon cocktails. 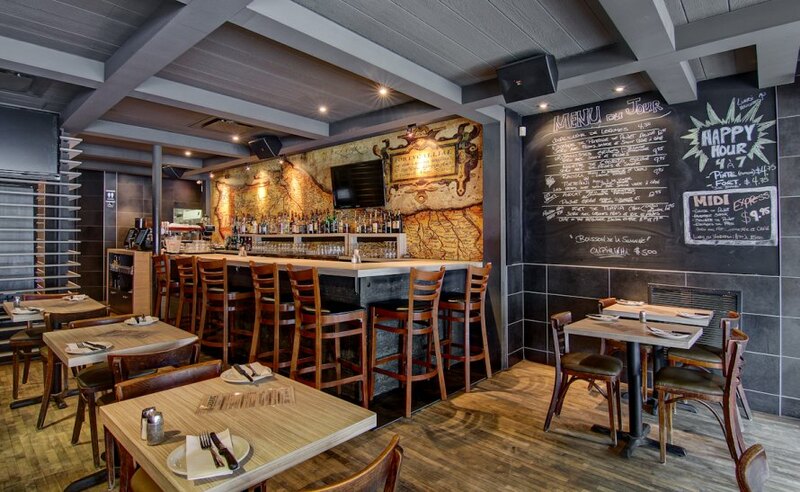 This Plateau restaurant is a prime spot to hit when craving some serious comfort food. With a comprehensive food menu featuring varying cuisines, big portions, and $5 flat price, L’entrepot is sure to be a recurring favorite. Sandwich lover? 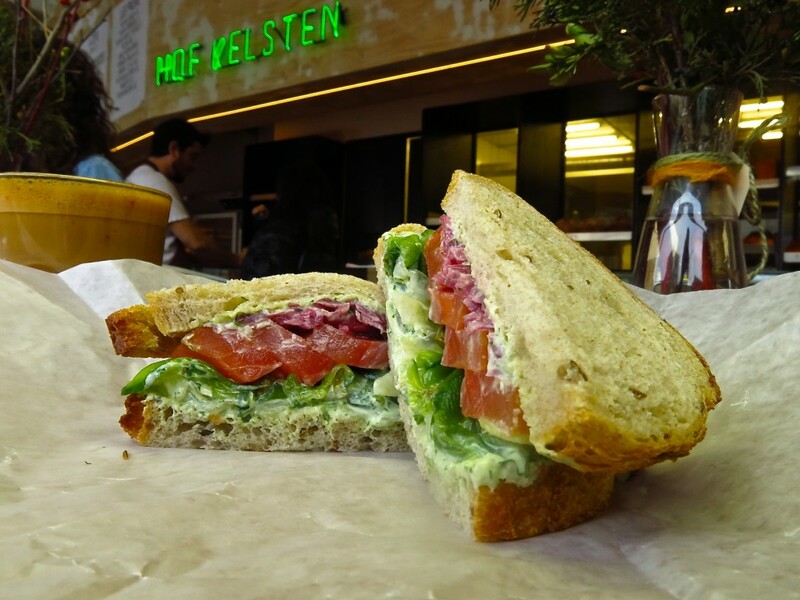 Hof Kelsten is not only one of Montreal’s best sandwich spot, but it doubles as an amazing bakery as well. With a great lunch AND brunch menu, you can make Hof Kelsten a new staple. Feeling like a different experience? Dinette Triple Crown has you covered. 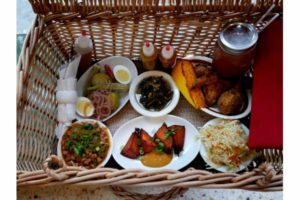 Grab one of their ready-made picnic baskets (complete with a checkered blanket), and head out to your favorite park to enjoy their southern-styled bites. 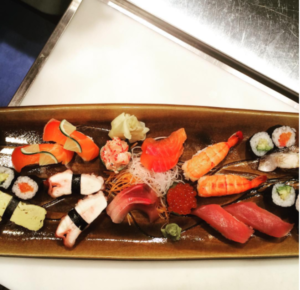 Sushi lover? You have to try Sa-Fran’s lunch menu. With high-quality food and a mix of traditional and contemporary Japanese cuisine, you won’t regret stopping for lunch at this restaurant. With so many great places, it’s hard to choose just one (maybe make a lunch bucket list). 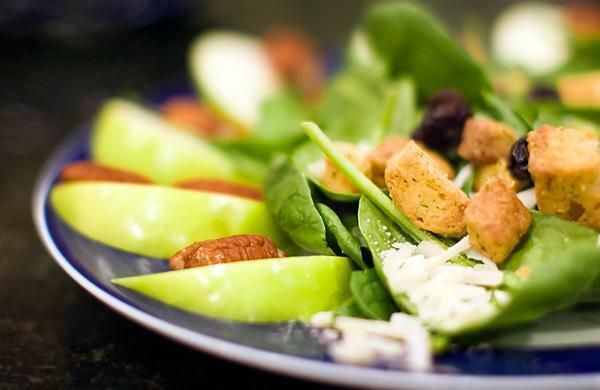 Did we miss your favorite lunch spot? Let us know in the comment section below. Check off a few items from the ultimate MTL Bucket List. 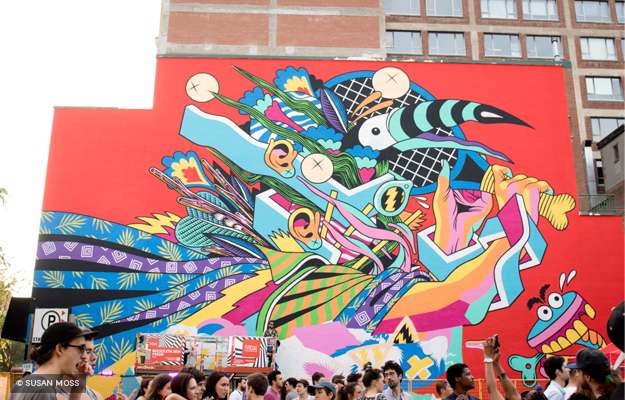 See gorgeous art at Montreal’s Mural Festival. Enjoy Montreal’s premier event – the Montreal Grand Prix! 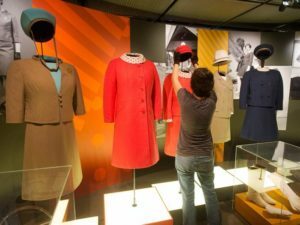 Check out fashion from the 60’s at this month’s Fashioning Expo 67. Try one of these awesome 15 places to spend a night on the town. See the amazing digital creations at MUTEK. 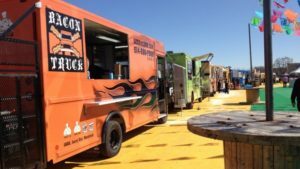 Eat some delicious food truck food at Montreal First Fridays. Beer enthusiast? 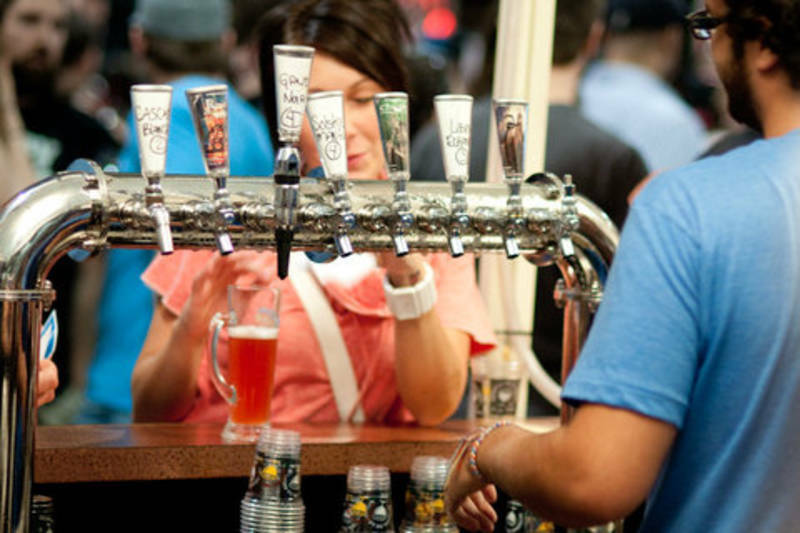 Good thing Montreal’s Festival Mondial de la Biere is coming up! 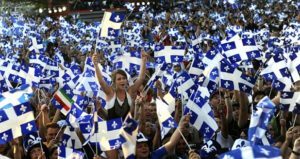 Wish a happy birthday and celebrate Quebec with the rest of the city during la Fete Nationale June 23rd-24th. 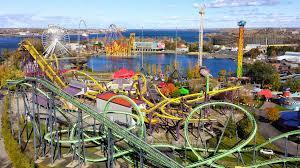 Chase the thrills for a day at La Ronde – Montreal’s top amusement park. From partying to food celebrations, now that you know the best events around the city this June, which ones will you go to? Let us know in the comment section below! No matter where you’re from in the world, it’s’ an undeniable fact that music brings people together. 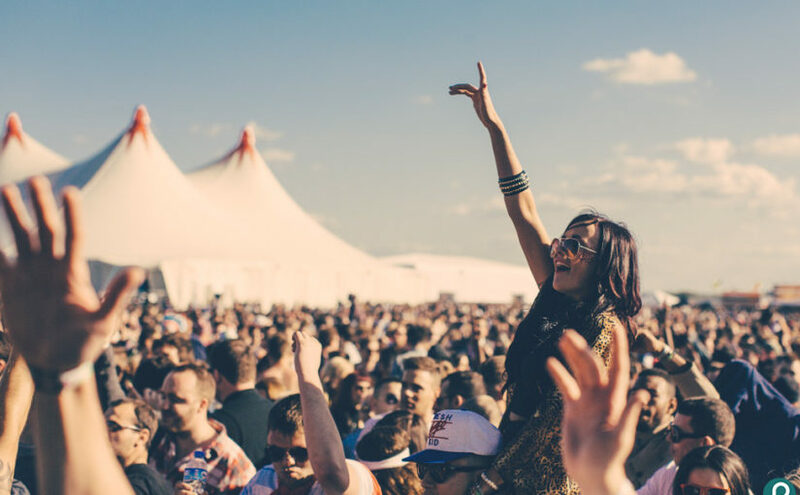 Even more so, there’s nothing like a music festival – summer vibes, like-minded music lovers, and top tier acts; it’s easy to see how music festivals inextricably linked to a great summer. 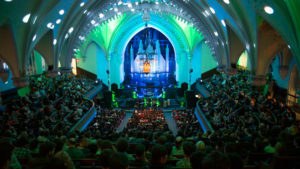 Montreal being one of Canada’s premier art scenes, the city offers an abundance of festivals no matter your taste in music. 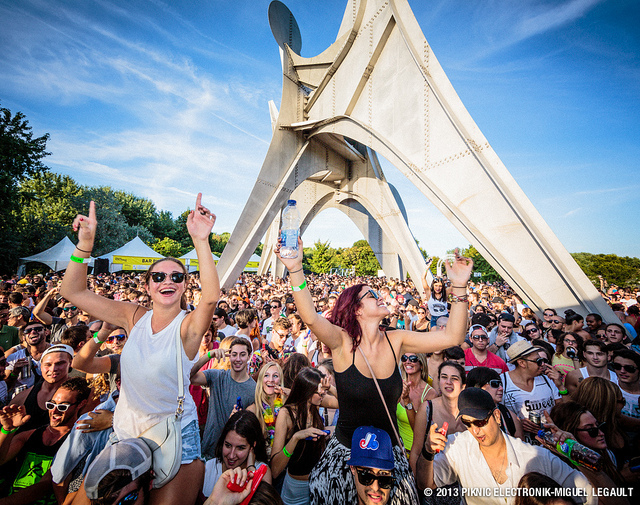 Check out our list of the various MTL music festivals by music genre. EDM lovers, this one is for you! Montreal’s somewhat new electronic dance music festival has proved to keep up with other big Canadian festivals like Toronto’s Veld and B.C.’s Pemberton. 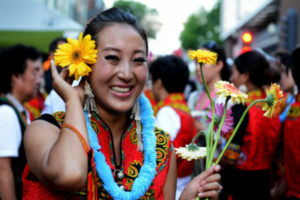 This huge music and arts festiva gains attention globally, with top artists headlining and performing at the event. 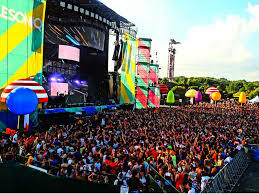 Not only are the shows amazing, but Osheaga village is a must-have experience at least once in your life! Jazz lovers, you’re in the right city. 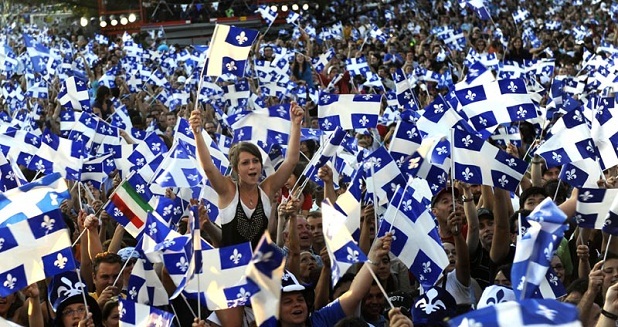 Join people from all over the world at MTL’s renowned Jazzfest. There’s even one for those that prefer heavy metal. Picnik is a Montreal staple that runs every weekend during the summer – yes Every. Weekend. Make sure to grab your EDM loving friends and hit up Picnik for an unforgettable Saturday. Rock-lovers, this is a premier rock-centric weekend event, packed with great acts alongside an environment of free expression synthesizing art, music, and adventure all into one weekend. In the mood for a cosmopolitan event, incorporating music from all over the world? 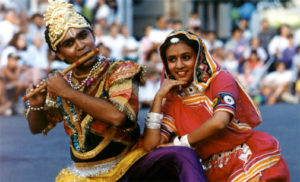 Expand your horizons and embark on a new cultural experience at this dance festival in Drummondville! What are you waiting for? Pick an event and get to dancing! You made it! Well, hopefully. 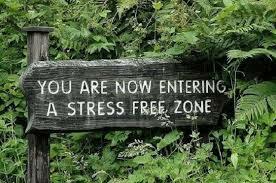 Now that finals are officially over, it’s time to let go of that corresponding stress. That being said, after having been in that mindset for a month (and may longer cause well essays), letting go of that stress and shifting your frame of mind isn’t always easy. Luckily, we’ve come up with a list of our favorite ways to decompress post-finals. What better place to decompress than a spa? Take advantage of the zen surroundings and therapeutic baths to calm yourself down and get ready for the all the new adventures coming your way this summer. Sometimes stress can literally physically take a toll on your body, making a relaxing massage an ideal way to chill out after finals. You’re sure to be feeling renewed yet relaxed; the perfect mix of feelings to begin your summer. You probably haven’t had a day where you focused on absolutely nothing in a while. No school, no work, no responsibilities – take a day to literally do and think of nothing. Not only will you give your brain a break from the over-drive mode it’s likely been in over the past month, but you will start your next day with a completely new outlook and fresh vibes. 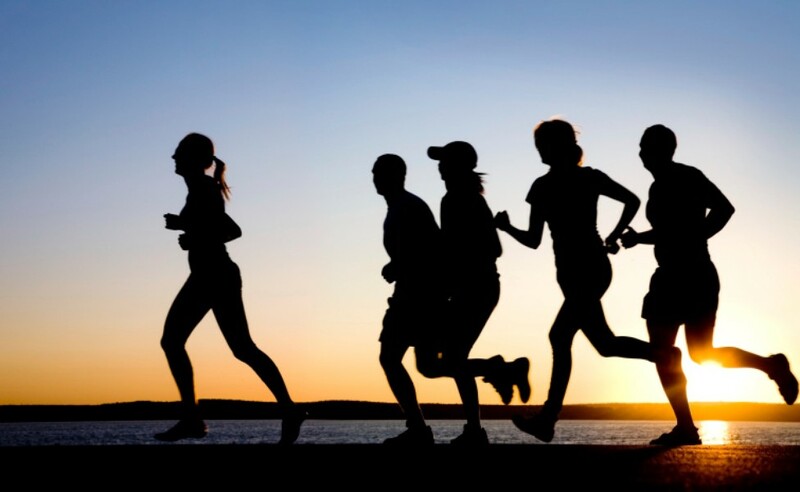 Since you’ve probably been too busy to stick to your ~strict~ gym regiment, take some time out to hit up an exercise class or start a new workout routine/program. 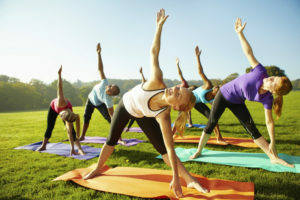 This will help you get a fresh physical start for the summer, while simultaneously giving you brain a break and releasing healthy positive endorphin to ensure you start this summer on the best note (oh and get a rockin’ bod). Sometimes a change of scenery is all you need to decompress. Whether it be on a paddle board, at a beach, or on a dock, heading out to the water will surely help de-stress and get some much-needed vitamin C.
It’s science! Houseplants actually help you calm down, and serve as an air purifier. This two-in-one solution will help you get back into a serene mind sight for clear thinking. Need a suggestion? 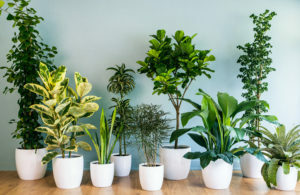 Try on of these plants for best results! Whether it be through chocolate, shopping, a glass of fancy wine/craft beer, or any other one of your favorite ways to pamper yourself, treat yourself to something just slightly indulgent after your hard work this scholastic year! This is not advocating over-indulging in really any activity, but there’s nothing wrong with a little self-reward after hard work. Take a day to pursue one of these decompressing suggestions and start your summer off with a fresh, stress-free mind! Because we all need a break from binge studying to binge-watching. When you need that study break, grab your friends and cuddle up around one of these great series- you won’t regret it! Techie or not, you won’t be able to resist HBO’s hilarious series Silicon Valley. 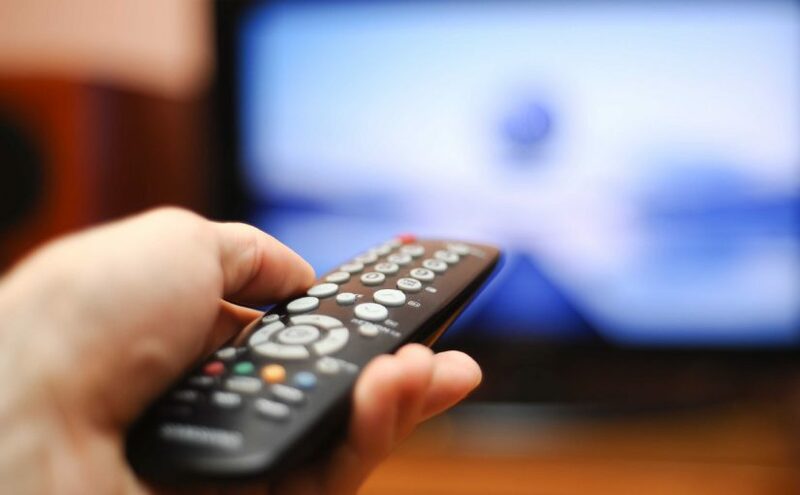 With great characters and an exciting story following the data compression company Pied Piper, you’re guaranteed to be glued to your TV for the three available seasons. Another HBO comedy series, Veep is a political satire following the Vice President of the United States on her daily endeavors as she balances her political and personal life. Played by Seinfeld’s Julia Louis-Dreyfus, this series will be your favorite new binge show. Arguably 2016’s biggest new series, Mr. Robot follows antisocial computer developer Elliot as he works as a cyber-security agent by day, and gifted hacker by night. With his intense hacking group, Elliot takes on an intense mandate, while dealing with his own personal life, oh and taking down corporate America. Oh the catastrophe! But. We. Just. Cant. Look. Away. The newest Kardashian series highlights Rob Kardashian’s life with friends and family, and most notably his dysfunctional relationship with pregnant fiancée/ ex-stripper Blacc Chyna. A new classic, Modern family is perfect for people of all ages – and with 7 seasons you can stay entertained for quite some time, oh and guaranteed you will relate. How many years has this show been a hit now? C’mon zombies and drama, what more can we ask for? That trailer says it all. With a new plotline every season, this show keeps you enticed and wanting more- even if you don’t love horror series. With intricate story line such as “Murder House, and “Coven” and great actors, you’re guaranteed to be hooked. This hilarious fake news show is guaranteed to educate you while making you laugh (and think). Hosted by The Daily Show alumni John Oliver, this show covers so many political issues in the most amusing way you could imagine.